Insurance companies forced to fork over billions of dollars to cover damages from the Fort McMurray wildfire will survive their enormous losses, but some homeowners will likely face spikes in their premiums. "And that naturally occurs after a large loss in insurance, there's sort of a period of time where rates go up and then competition sort of brings it back down," he said. The Bank of Montreal has predicted the devastating wildfire could cost insurers as much as $9 billion while Moody's has estimated a total around $5 billion. Whatever the final tally, it will likely be the costliest natural disaster in Canadian history. According to the Insurance Bureau of Canada, the floods in southern Alberta in 2013 hold the current record for insured losses, costing the insurance industry $1.8 billion. The record had been held by the ice storm of 1998 that hit eastern Ontario and Quebec, with insurers doling out $1.6 billion. 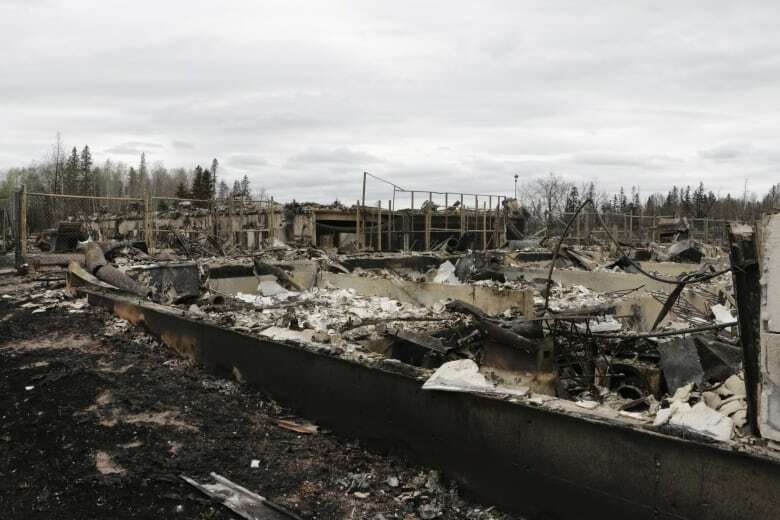 The massive fire that destroyed much of Slave Lake, Alta., in 2011 caused more than $700 million in insured losses. Stephanie Sorenson, a spokeswoman for insurance company Intact Financial Corporation, said it's still too early to say whether rates will go up because insurers have been more focused on what's happening on the ground and don't have a clear picture yet of all the damage. 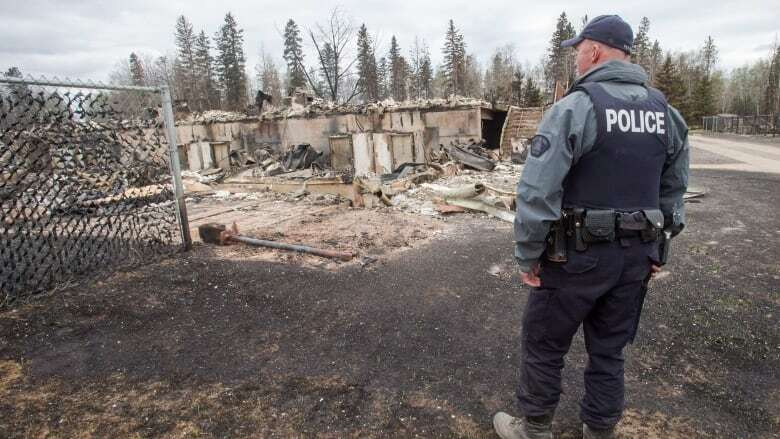 But the wildfire in Alberta alone wouldn't necessarily trigger a rate increase, said Celyste Power, a spokeswoman for the Insurance Bureau of Canada. "In terms of home insurance and big events like this, it's not exactly the case. No one event will lead to automatic increases in premiums. There are a lot of factors in the mix." Instead, she suggested hikes would be caused by the cumulative impact from the rise of unpredictable extreme weather and natural catastrophes. Before 2013, insurers paid on average around $500 million a year in extreme weather insurance damages, she said. Now that total hovers around $1 billion. "We are seeing an uptick in severe weather events so it's kind of on the greater scale on how that could impact." Insurance companies will suffer quarterly losses because of some of these payouts, Mercer said, but they won't be "catastrophic losses to the institutions." None of the recent costly natural disasters have sunk any insurance companies, he said. After the losses reach a certain limit, reinsurance will kick in — insurance that insurance companies take out with other insurers. Those insurers are usually larger global players, so the risks get spread out throughout the global insurance system, Mercer said. "Insurers are well capitalized to deal with this type of event," added Power. "This is what we plan for. This is what we're here for. "They do a lot of planning, research, actuarial data compilation to make sure they are able to indeed pay out, be it a small event, a large event or anything in between. " Still, the unpredictability of these weather disasters and the number of them will force insurance companies to try to rebuild their depleted reserves. 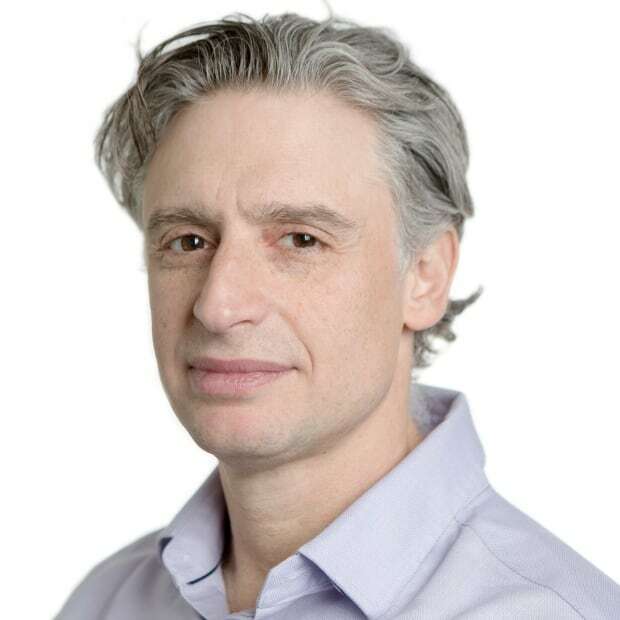 "I think insurance companies keep reserves for those unanticipated types of events like the fires, like the floods, like the ice storm," said Raman Johal, a Vancouver-based lawyer who specializes in insurance claims. "When you have so many in quick succession, you can't keep the reserves for those. The reserves start to dwindle." "When you have a practise of keeping reserves of unanticipated risks, and those unanticipated risks become more and more prevalent, it becomes problematic for insurance companies. And they would have to increase those rates." Or deductibles may increase in areas that are more prone to fires and floods, she said. "Because they have to recover. They've got to recoup their money and build up those reserves again," she said. "You can't avoid increasing premiums when you're dealing with these types of more common disasters."